-- Please Select --2.13" x 4.57"
Die-cut labels are multi-purpose labels that can serve a lot of professional and business needs. 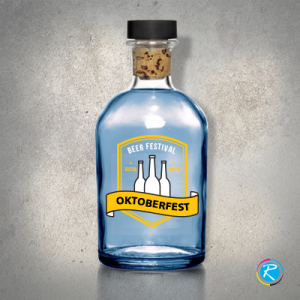 Actually, you can print any typical type of label in die-cut printing process. 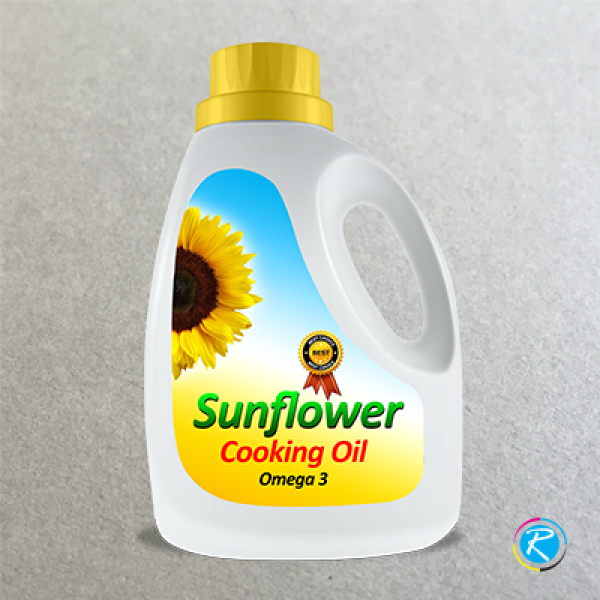 From label stickers to product packaging and all other items can be printed in the same way. 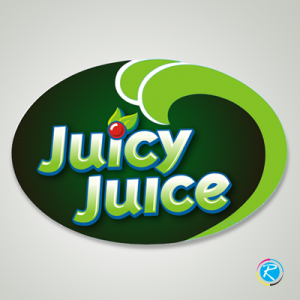 They can promote your disks, provide information about your product, share the ingredient of your liquid offering for the customers and make the packaging supplies more pleasant and presentable in the market. 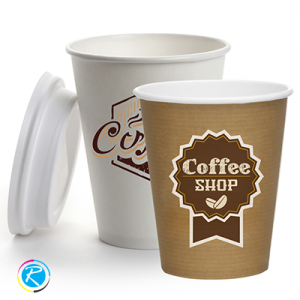 RegaloPrint is a dynamic printing agency offering a wide range of services in various niches. One of the best things about us is a variety of printing processes that we use. You can see that we offer digital printing, custom printing and die-cut printing service in every product category. 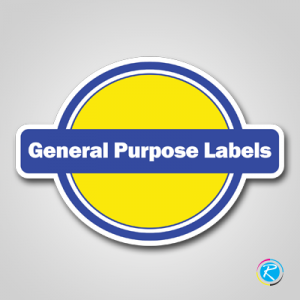 Therefore, if you are looking for your product labels, you can get them in custom shapes and die-cut print as well. 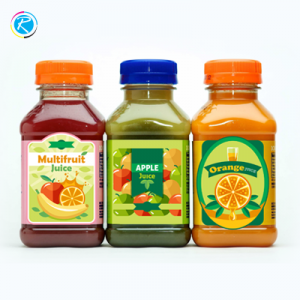 Our extensive industry experience has enabled us to print your labels on small, medium and large dies and give you the product of your choice. However, there is more than one thing in any product. 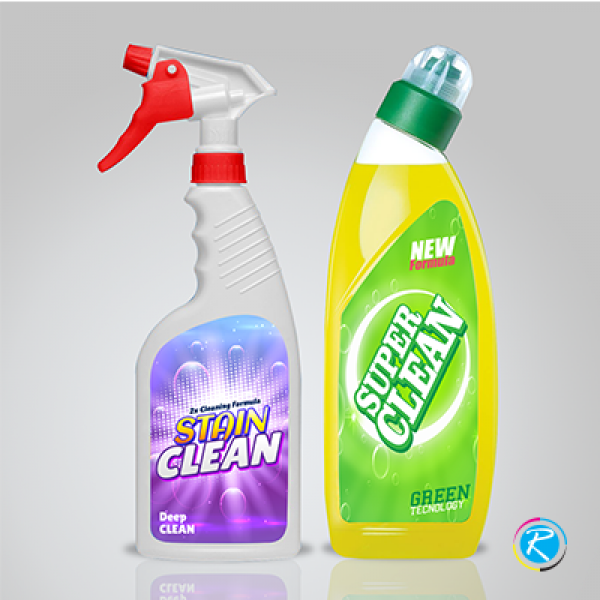 Just like printing process, you should also look at key elements of your products including size, shape and design. You should not be worried about pricing and cost of the product. Normally, people go for die-cut printing if they are to print a large amount of items. With gradual increase in the volume of products, the cost of printing goes down. We adopt a very strict approach when it comes to quality of printing solutions and their alignment with your ordered specifications. In this regard, we have a dedicated quality assurance department that keeps strong check on every aspect of product preparation.